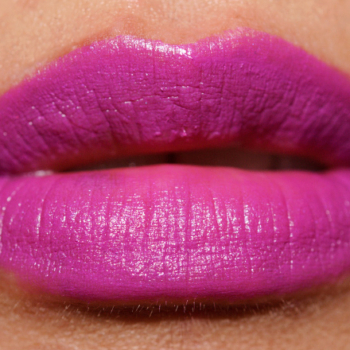 MAC Heroine Lipstick (PPermanent. $18.50/0.1 oz.) dupes are shown below with comparison swatches (when available). Refine by price to find cheaper dupes or by brand and availability for a product more accessible for you. How similar is I Am Cool to Heroine? How similar is Kaia to Heroine? How similar is Unicorn to Heroine? How similar is Grapevine to Heroine? 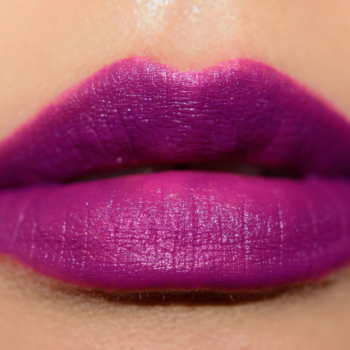 How similar is Vibrant Violet to Heroine? How similar is Tabloid to Heroine? 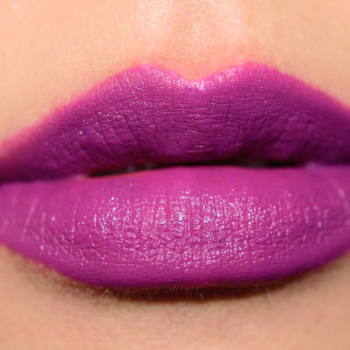 How similar is Superstitious Matte (789) to Heroine? How similar is L.U.V. to Heroine? How similar is Seductive Intent to Heroine? How similar is Bittersweet to Heroine? How similar is LUV to Heroine? How similar is Prankster to Heroine? How similar is Cloud9 to Heroine? How similar is Notorious to Heroine? How similar is Rage to Heroine?